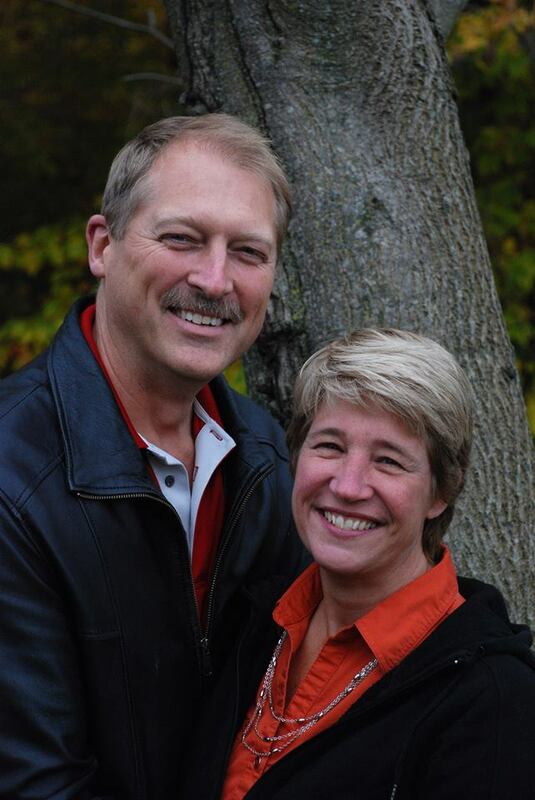 Nick and Alice Groen invite you to discover the quality and personalized, professional service that awaits at Mister Restoration. Please visit our showroom to obtain a FREE ESTIMATE, or arrange FREE PICK-UP. (See map below). 905-627-5810 or on our toll-free line 1-800-285-7579. To contact us by email please use the form below. When you contact us regarding a project you would like us to advise on, it is very helpful to send a picture if possible so that we can better advise you - see Red Button, "Choose Files"
If you would like us to quote on your project, it is very helpful to include a picture, to help us give better information.